Since 2011, SNHR is keen to follow the highest documentation standards but faces a number of challenges in documenting arrest cases. Some families are unwilling to provide us with any information since they fear their son’s life. Our task becomes even harder when a female prisoner is involved, since families fear that that their daughters might be tortured or executed. Usually, negotiations with security authorities start when they blackmail families and force them to pay, sometimes, tens of millions of Syrian Liras in exchange for their son’s or daughter’s release. This issue is considered one of the greatest challenges faced by SNHR in documenting arrested and released individuals since 2011. Even though SNHR documented the arrest of more than 117 thousand individuals, including children and women, we affirm that our estimations indicate that the number of detainees reached more than 215 thousand, 99 % are held captive in government detention centers, even though authorities deny these facts. Now, Syrians have deep convictions that the international community, with all its establishments, is incapable of pressuring the Syrian authorities to release any detainee. However, most of the release cases were recorded after prisoners swap deals between government authorities and armed opposition groups. 99% of the detainees are prohibited to talk to a lawyer or their family members. Further, none of those government or security personnel who were confirmed to perpetrate crimes was held accountable to it; on the contrary, they are protected by the government itself. 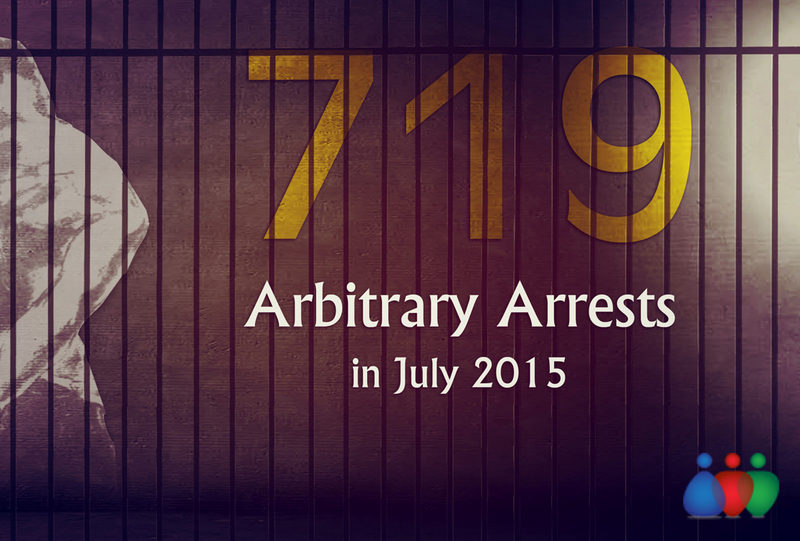 SNHR documented the arrest of not less than 117 thousand persons, since the beginning of uprising in March 2011.